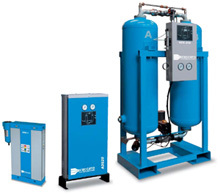 New Adsorption Dryers ADS 4 - 7 - 10 replace the ADS 4 - 8 - 11 with the old design. Standard dew point is -40°C. but can be set at -70°C. by derating only the FAD. 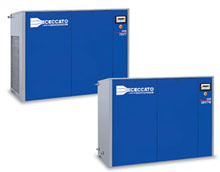 applications require the use of compressed air totally free of oil. no contamination risk by oil. no line fi lters regular exchange required. no polluted condensate and no cost for their treatment. 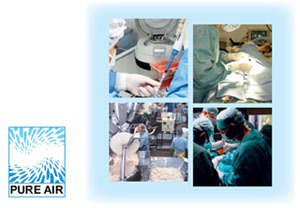 are class 0 certifi ed and ensure you the best quality of air.